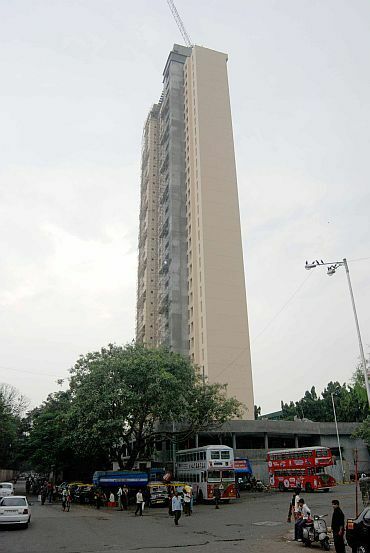 Contesting Environment Ministry's show-cause notice, Mumbai's scam-hit Adarsh Housing Society on Monday demanded an immediate end to proceedings against it, insisting that it had got all the required clearances and the contention otherwise was "misplaced and incorrect". In its final submission before the Ministry decides on the case, Adarsh Society slammed the "undue haste" shown in the initiation of punitive proceedings against it and "converting" their "meritorious case" into a "trial" by media. The written submission, which was sought by the ministry during the January 4 hearing, details the sequence of events from 2000 when the steps were started for building the society, including the "clearances" given by the Maharashtra government and "no-objection certificate" by the Environment Ministry in 2003. The society, which has a 31-storey building, has got caught in a controversy after it was detected that several flats meant for the kin of Kargil war victims were given to others, including politicians and top military officials and bureaucrats. "The show-cause notice which is based solely on the allegations and recommendations of National Coastal Zone Management Authority (NCZMA) arrived at because of statements made by the Secretary, Urban Development Department, Government of Maharashtra and the Secretary, Revenue Department, Government of Maharashtra, is misplaced," the society said. "The allegations in the show-cause notice about the building of Adarsh having been constructed without prior clearance under 1991 notification is misplaced and incorrect," the submission said. 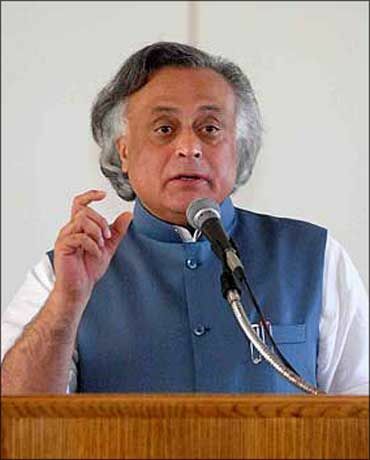 After the controversy broke out, the Environment Ministry had issued show-cause notice to Adarsh on November 12, 2010, asking why the building should not be demolished for "violating" environmental norms. Listing the "clearances" received from the state government and the Environment Ministry, the Society said, "Adequate cause has been shown by Adarsh to the said show cause notice. It is, therefore, submitted that the same be withdrawn with immediate effect.